Happy Two Cats Tuesday, Cuteheads! The first one of the year! 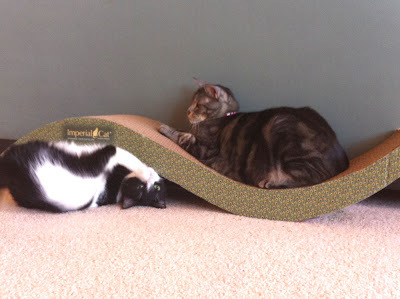 Pimp and Moo want to show you the latest present I got them -- a HUGE scratcher! 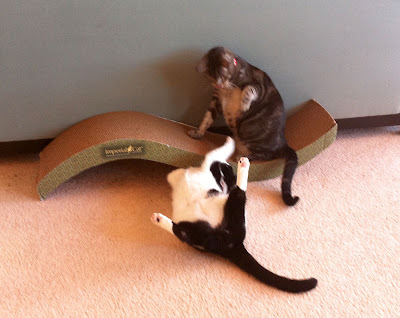 Both of them are scratch-crazy and love cardboard scratchers, so for Christmas I decided to splurge and get them an extra special one. The bigger, the better right? Right! This one is a wave kind of shape which is extra fun because you can hide under it or lounge on top of it. 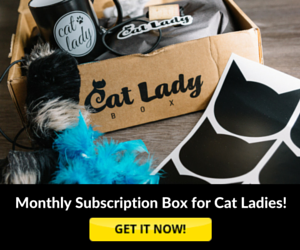 The wave is also the perfect shape for a cute kitty to cuddle up in. 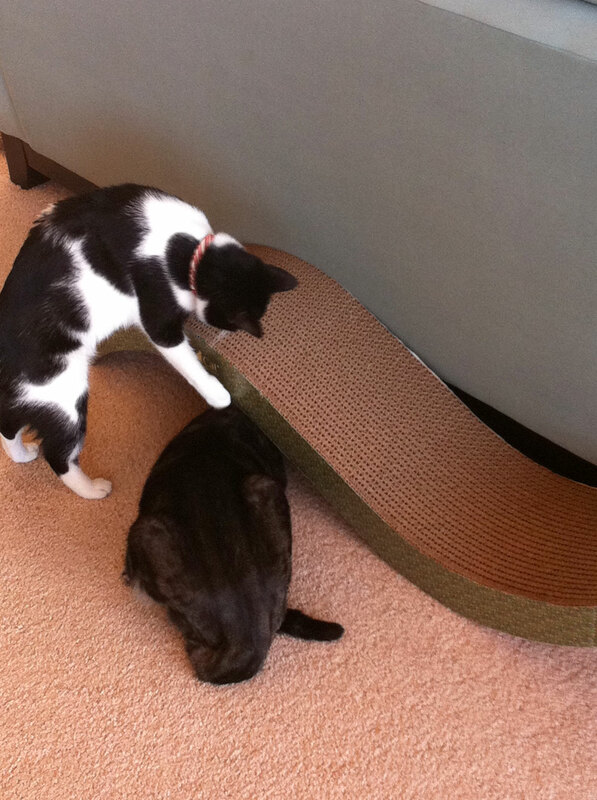 They LOVE their scratcher! The curve is perfect for my fluffy (not fat) little body to lounge! Moo likes to roll around like a goofball under the other curve. Hey... Wait a minute here! You're on my side of the scratcher, Moo! Fine. Then I'll go in the underneath part and take your space! 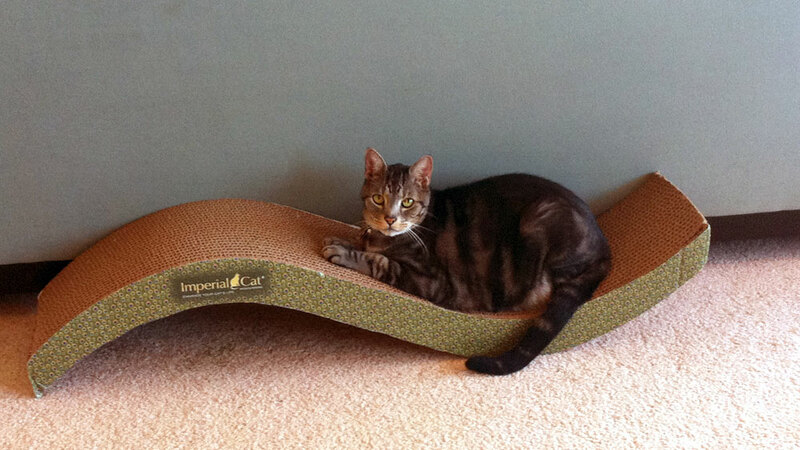 I'm King of the Scratcher! If you want to check out the scratcher, we got it at NipandBones.com. 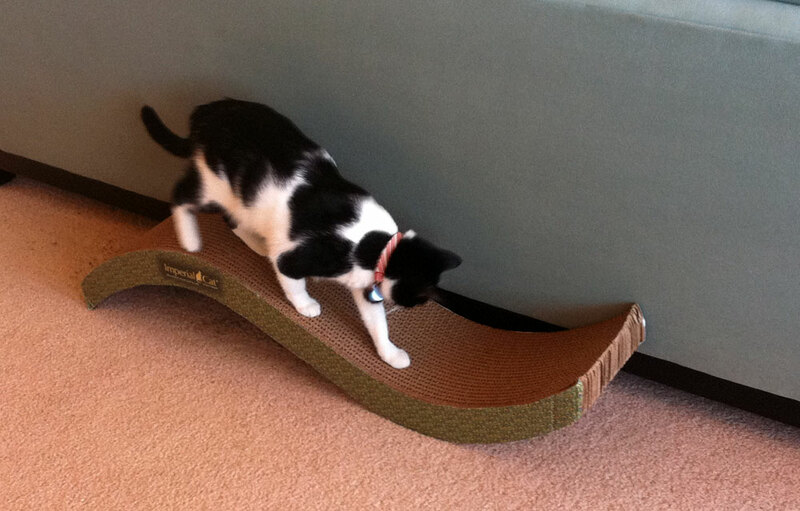 It's the Giant Purrfect Stretch Scratcher! Moo, you're a mancat after my own heart. So glad you guys having so much funs wif it! If you is da King Moo den I would be da Queen for sure of dat scratcher. I love those kind of scrachters... Very wonderful for you to have one. I am on my way to check out this scratcher!! Looks great!! That is an awesome scratcher! Baby Patches has neat-o stuff in her store. ps: I just noticed your 1800PetMeds widget below. My Mommeh works there! WOW - dat is quite the scratcher. M wonders if I'd like one. When I came here, I had no front claws. But, I still go through the motions of scratching, usually on a chair or sofa. It sounds like scratchers are maybe just plain fun too, even if you don't want to sharpen the claws. Oh my we are sending our assistant right over to that great place, Nip and Bones to look at those scratchers. You two boys are sure enjoying it. Take care. love the photo of Moo underneath and Pmp on top! tehe! Those boys are very lucky to have such a grand scratcher!! I bet that will last a good while! Mariodacat, my boy came to me w/no front claws either. He loves the small cardboard scratcher I got him from Trader Joes. Sometimes he does his paws, and sometimes he likes to rub his face & then sit on it in a loaf like he is king. What a great scratcher., I'm going to check it out for sure!! 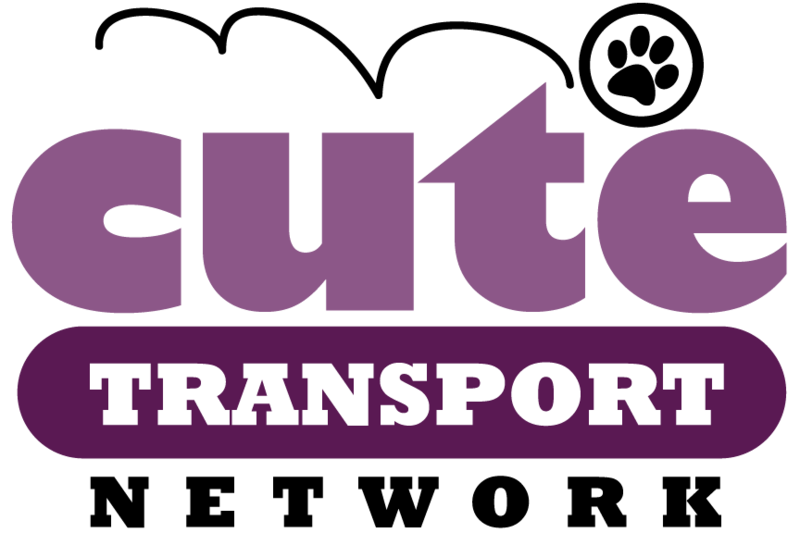 Cute kitties too! You are lucky kitties indeed. I have to keep the farm cats away from the screen or they will bug the publicist for this toy. My crew loves cardboard scratchers, I'll have to get the next one there! It looks like your two really enjoy theirs. From the Aussie Cat DOWN UNDER ! We love a good scratcher so we're gonna go check that one out!! Too Much fun, very hot!